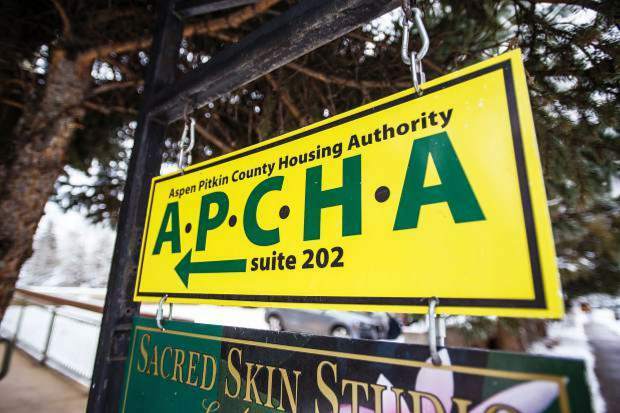 The Aspen-Pitkin County Housing Authority is developing a public relations and communication arm that’s aimed at upping its profile in the community and better explaining how the program serves the public. Fort Collins-based Slate Communications has been hired by APCHA as part of its $1.4 million project that will bring a program that manages 3,000 workforce-housing units into the 21st century. Eight companies have answered APCHA’s request for proposals to design and build what’s being called the Housing Information Management System (HIMS). The opportunity to bid ended last Thursday. 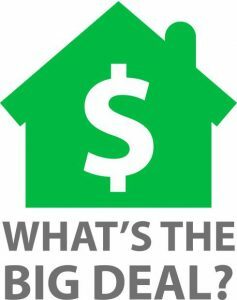 Proposals range in price from $89,000 to $1.5 million. 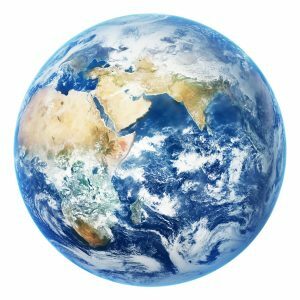 HIMS is a digital collection and enterprise management system that will not only create a database of all the units in the APCHA inventory, it will provide real-time data for the public. Currently, APCHA operates on a paper-based system and does not have a full account of all of its deed-restricted properties in the city and county. A selection committee will review the proposals and select a firm based on established criteria in the coming weeks. Kim Newcomer, founder and CEO of Slate Communications, was in Aspen last week meeting with over a dozen community members about the housing program. She also presented her communications plan to the APCHA board last Wednesday. Newcomer said Slate will do more than just help APCHA roll out HIMS, especially since the intergovernmental agency hasn’t historically spent time, money or energy on public relations. And there is a lot to build off of, Newcomer noted. 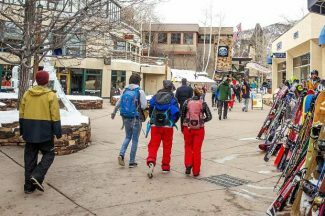 APCHA, funded by real estate and sales taxes, along with developer fees, was one of the first workforce housing agencies in the country and the first in Colorado when it was established in the late 1970s. In the coming months, Slate will conduct an outreach plan that includes connecting with participants, citizens and elected officials to explain why HIMS is so crucial to the program’s future, as well as how critical APCHA is for the health of the community. “We need to explain to people what they really care about and how it affects them,” Newcomer said. Board members said having a public relations firm and communications plan for APCHA is a long time coming. Board member Dallas Blaney likened APCHA and the new information management system to the character in the film “The Curious Case of Benjamin Button,” who was born elderly and grew young.